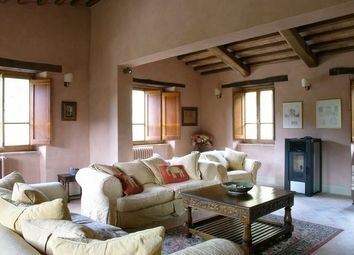 Il Mulino has been created from the original ground floor mill in one of the ancient farm buildings. 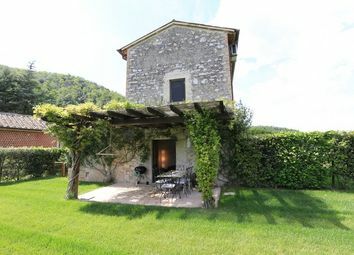 The millstones which were still in the long-abandoned property stand near the swimming pool and Il Mulino has been converted into a beautiful property. 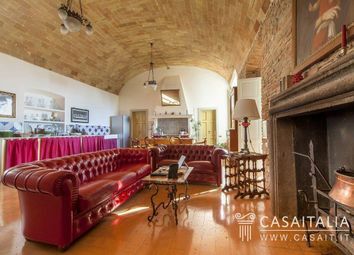 An authentic, 17th century, 5 bedroom farmhouse for sale with large swimming pool, 2 annexes to restore with magnificent views of Todi. 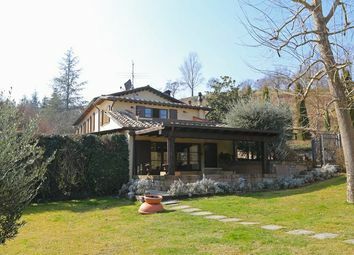 3 storey, four bedroom town house in the Umbrian villa of Preggio with large and panoramic terrace. 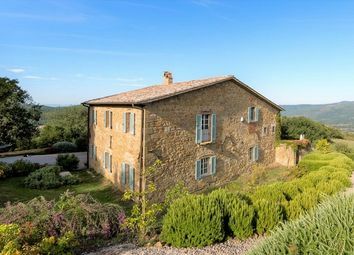 Dating back several centuries this restored mill house has three bedrooms, approximately 1 hectare of land and a swimming pool. 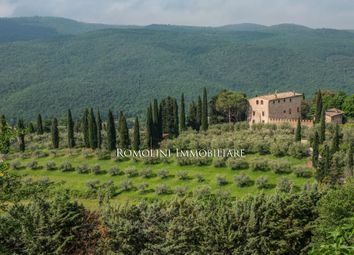 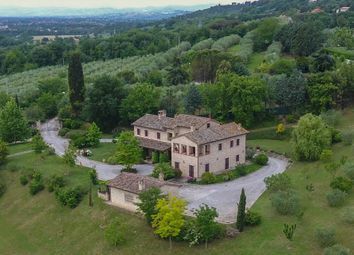 Historic building with large panoramic garden on the hills, part of a wing of a prestigious castle, for sale near Perugia. 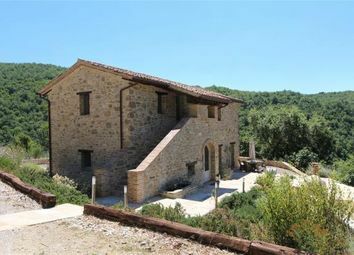 Beautiful stone farmhouse in Todi overlooking the valley and surrounded by greenery with pool and garden for sale. 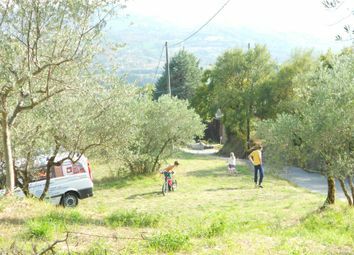 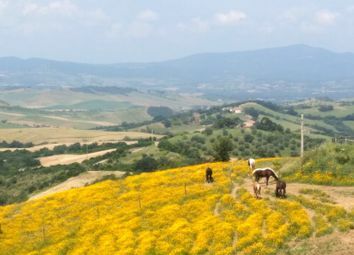 Rare opportunity: Spectacular, south facing land plot of 7000 sqm for sale with possibility to construct a building of 350 - 400 sqm on the Umbria/Tuscany border. 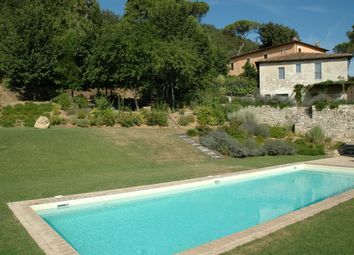 Stone and brick farmhouse with swimming pool for sale near Perugia. 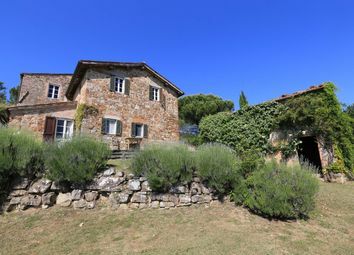 The farmhouse dating back to 1500 and completely renovated in 2006 and a second time in 2017. 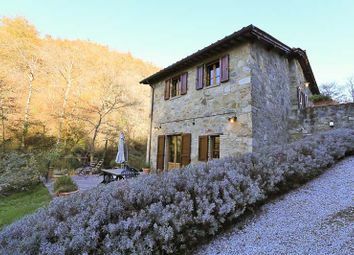 The prestigious farmhouse is located in a quiet and very scenic position. 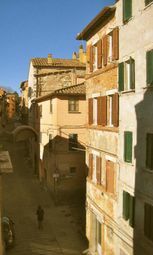 Perugia, Umbria reduced from €uro 210,000 Beautifully renovated 2-bedroom apartment with stunning views in the historic centre of Perugia, the home of Umbria Jazz and EuroChocolate! 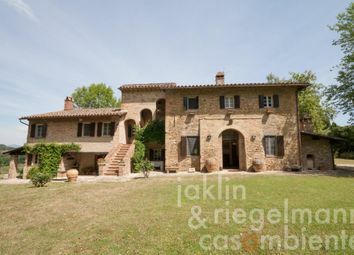 Restored south-facing 6 bedroom property for sale in Umbria near to Pietralunga. 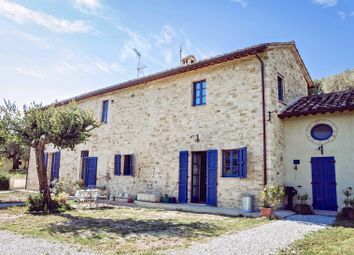 A well restored two bedroom property for sale in Umbria located on an award winning gated community close to Perugia airport. 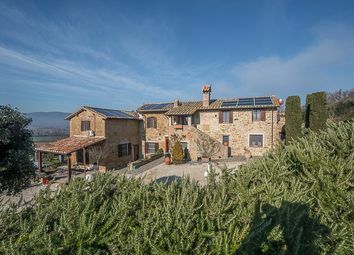 Unique 3 bedroom converted vicarage with church set in approx. 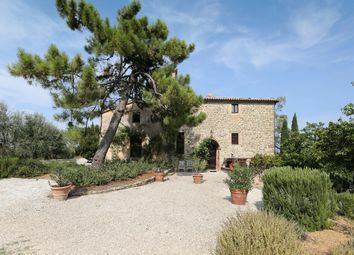 An organic farm with sea-view panorama in dreamy Tuscany. 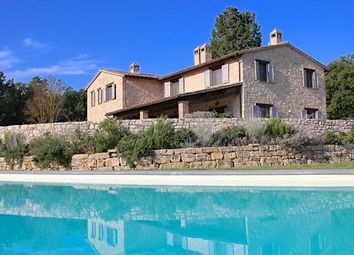 This stunning restored house with swimming pool is set in 13 hectares. 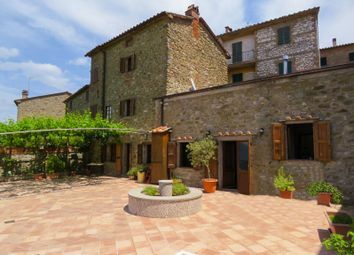 Recently rebuilt, ready to enjoy, this is a perfect holiday home with huge rental potential. 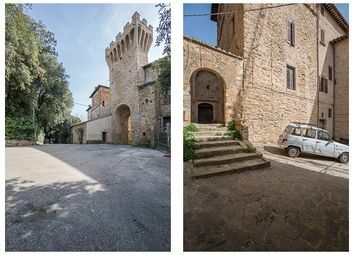 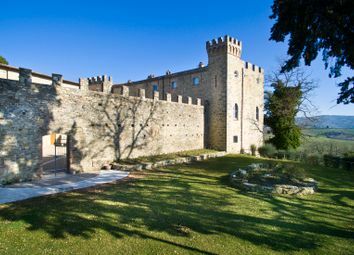 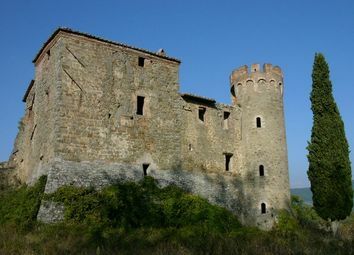 A castle for sale in Italy, one of the last remaining unrestored properties of this type in Umbria.